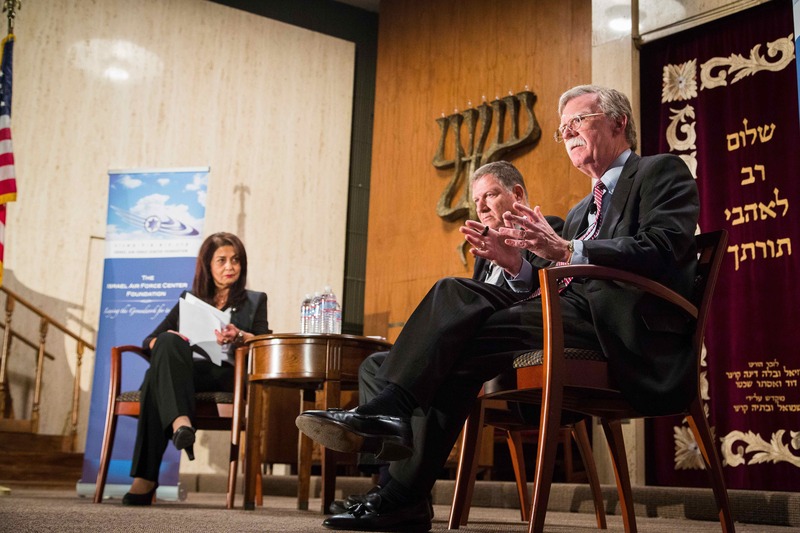 On Thursday night, the Israel Air Force Center Foundation, a nonprofit organization that aims to “develop the IAF’s human capital,” hosted former UN Ambassador John Bolton and Brigadier General Relik Shafir in a forum on the Iran Nuclear Deal. Bolton served in multiple Republican administrations, including those of Ronald Reagan, George H. W. Bush, and George W. Bush. In the younger Bush’s administration, Bolton, among many other accomplishments, vigorously defended Israel in his role as permanent ambassador to the United Nations. Shafir served in the military for 31 years and was one of the pilots who dropped a bomb on Iraq’s Osirak nuclear reactor in 1981. He is also the official spokesman for the Israeli Air Force in times of emergency. Indeed, the only way that the Iranian program could be destroyed, according to Shafir, is if the United States made use of its air force, which Bolton assured the audience the US would not, although the ambassador claimed that Israel could destroy the Iranian nuclear program if it destroyed key fuel sites. Shafir explained that in the absence of military action, Israel has to come to an understanding with both the US and Russia on where the red line should be drawn and strengthen missile interception systems like Arrow II and III. Shafir also expressed his concerns for the future, as Jewish university students in the US lose their connection to Israel and Judaism. He claimed, “I’m worried about the young Jewish generation. I’m worried about the commitment… as far as the generation in universities…that causes less commitment to Israel and less understanding.” His solution involved accepting all denominations of Judaism as part and parcel of the community and approaching situations using our Jewish values. But regardless of personal opinion regarding the Iran nuclear deal, the audience left the event with the understanding that the outcome of the deal is more complicated than it may seem, as is the situation created by a nuclear Iran. 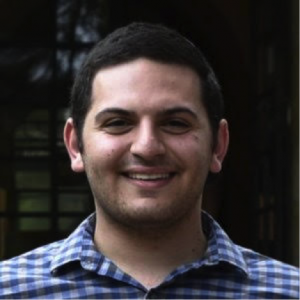 Asher was the Editor-in-Chief of Ha'Am from 2016-2018. He is studying Business Economics, Accounting, and Classics. His hobbies include hiking, cooking, and Roman history.